American company Microsoft has received a patent for a foldable connectors for devices. This includes and Jack size 3.5 mm which is used to connect headphones. Every released generation the thickness of the smartphone is reduced. The main problem engineers, creating a variety of gadgets, was the headphone Jack, which is not allowed to make the device thinner because of the standard 3.5 mm. Microsoft has found a solution that will help developers to continue to reduce the size of smartphones without losing functionality. The company's specialists have created a foldable connector, the technology of which is based on elastic contact nereformiruem folded case, and if you want to use increase your size. Released company this system on their devices or it will remain only in the form of a patent is still unknown. Amazon has added to its iOS app, the augmented reality function, which allows users to try any thing to its interior. It is reported by Recode. AR View function is activated after pressing the camera icon inside the app. You can then select any item from the catalog. While not all products are available for choice, because Amazon hasn't finished picking their catalog. AR View is created on the basis of technology Apple ARKit and can give the user an idea of how thing will look in the interior, which may push the customer to buy. According to the company's Future Market Research, vertical farming market is estimated at $6 billion by 2022, an increase of 26% compared with 2016. But there are factors that can affect the growth of the market is not for the better, writes Digital Journal. 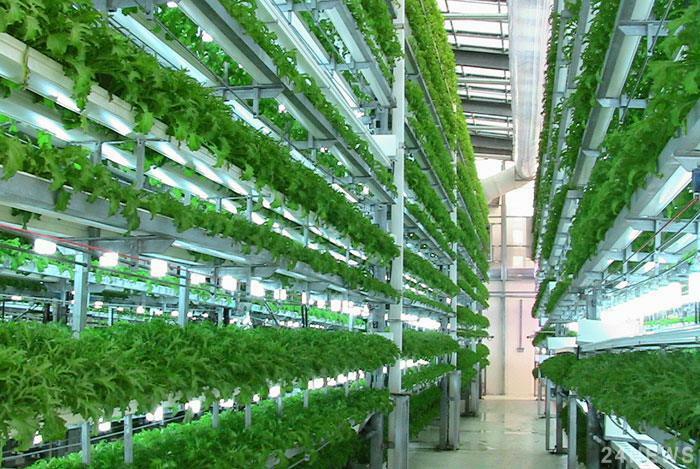 Vertical farming is becoming more popular, this market is growing rapidly due to the fast depletion of arable and fertile land and increased food demand attributed to the growing population around the world. Vertical farm produces only organic products (grain, vegetables, fruit) and contribute to the emergence of a trend to eat only healthy food. Growing demand for organic ingredients in everyday foods, indulgence in food and personal care products plays a key role in growing world market of vertical farming. In addition to the growing popularity of organic food, due to their potential applications in the food and pharmaceutical industry, they support the growth of its market on a global level. Despite the fact that vertical farms get five times more crops (greens more than 350 times), using only 5% of water than a conventional farm of similar size, they are not yet cost effective. The fact that vertical farming requires initial investment from EUR 200 million to $500 million. In addition, one of the biggest problems related to running this business, is the cost of energy consumption that lighting technology combined with the cost of purchasing and implementing solar lamps, led, mirrors, installations for wastewater treatment, rotary carousels, robotics, sensors and controlled environments. These factors may hinder market growth over the forecast period. Japanese financial companies are stepping up the automation business. It is planned that they will be replaced by robots and software algorithms 30 thousand employees. It is reported Тehnot. For example, in the holding company Mizuho Financial Group up to 2021 programme replaces the work of 8 thousand people, and by 2026 jobs will lose 19 thousand Japanese. Banking Corporation Sumitomo Mitsui Financial Group opens new data centers. According to experts, by 2020, 4 thousand employees will lose their jobs, and their tasks are to execute programs. Bank of Tokyo-Mitsubishi UFJ reduces the number of units. In the near future the management automatiseret 9.5 thousand jobs to the main headquarters. Also programs will replace another 30% of Bank branches. iPhone 8 vs. Samsung Galaxy S8: which smartphone is better? Already not the first year Apple and Samsung "fight" for the recognition of consumers. This year the company presented its flagship smartphones — iPhone 8 and Samsung Galaxy S8, the output of which was marked by a mad consumer frenzy. Official Apple iPhone 8 will be in stores "ALLO" 27 Oct. Buyers have the unique opportunity to buy iPhone in installments 0% for 30 payments. 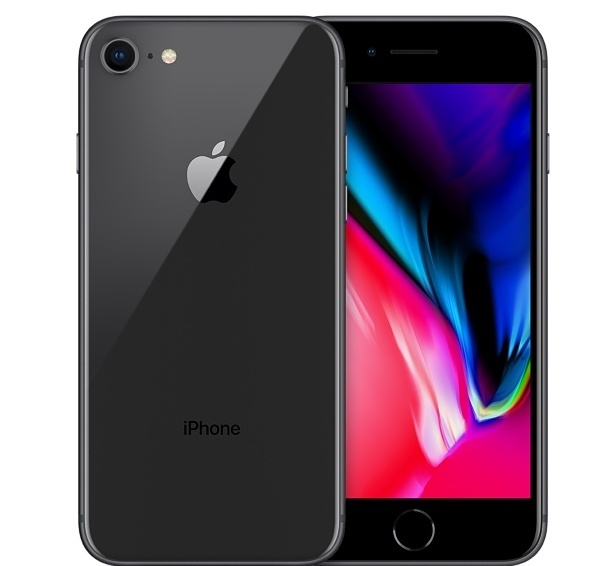 Also has a special program "Hello Sharing" — turn in your old iPhone and receive a unique 10% discount on the purchase of a new gadget. We compared the iPhone 8 and Samsung Galaxy S8 to demonstrate the advantages of models. What are the characteristics of the devices allow them to stay among the leaders in the mobile market? Premium quality materials, elegant curves, symmetrically located elements on the body — both devices are highlighted in an elegant performance and ergonomic design. 8 iPhone continues to use the design ideas embedded in the iPhone 7. Appearance Galaxy S8 is fundamentally different from previous models — the frame around the screen became almost invisible. iPhone 8, which can be found on the link, got a widescreen Retina HD display 4.7" with a True Tone and 3D Touch. Galaxy S8 stands out infinite curved on two sides 5.8-inch display, made by technology Super AMOLED. The screen is 84,26% of the front panel, providing more space for work and entertainment. Both models impress the most natural color reproduction, detail and sharpness of the image. The iPhone has 8 intelligent mobile processor Apple 64 — bit A11 Bionic. The chipset is 25% faster compared to the a10. In tandem with the motion coprocessor M11 they provide smooth operation of the system. The device itself distributes the load between the tasks: use all six cores when maximum power is required, and saves energy in everyday tasks. By optimising at the level of hardware configuration, the device operates up to 12 hours when web browsing and up to 13 hours of video playback. Samsung Galaxy S8 is driven by OCTA-core Exynos 8895. RAM — 4 GB. Internal memory — 64 GB. Storage can be expanded up to 256 GB using a memory card format microSD. For Autonomous operation of the smartphone responsible battery 3000 mAh. Both smartphones support wireless and fast charging. The device is protected against the ingress of dust and water under the hull, but the standard of protection for different smartphones: the Galaxy S8 IP68 vs IP67 the iPhone 8. The iPhone allowed short-term immersion in water, while the Samsung can withstand a half-hour dive to 1.5 m.
For the protection of personal data Galaxy S8 uses advanced biometric system — iris scanner. The iPhone 8 as a perfect password — the fingerprint scanner. 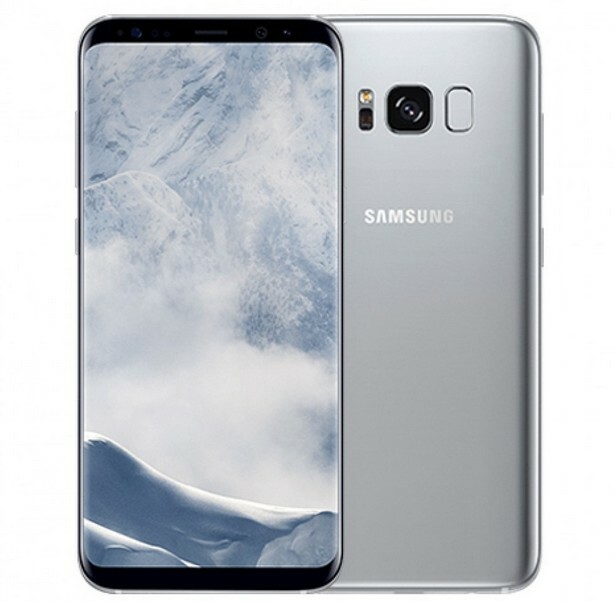 Galaxy S8 got the Dual Pixel camera with a resolution of 12 megapixels, aperture f/1.7, 8 iPhone — photo module with a resolution of 12 MP with improved image processing algorithms and a bright f/1.8. Camera functions "galaxy" is complemented by ultra-fast focus and professional settings, and "Apple" gadget is able to record videos in 4K format. Smartphones excellent shooting regardless of lighting conditions with minimal lubrication. Front camera resolution of Samsung Galaxy S8 superior to similar settings iPhone 8 (8 MP vs 7 MP).